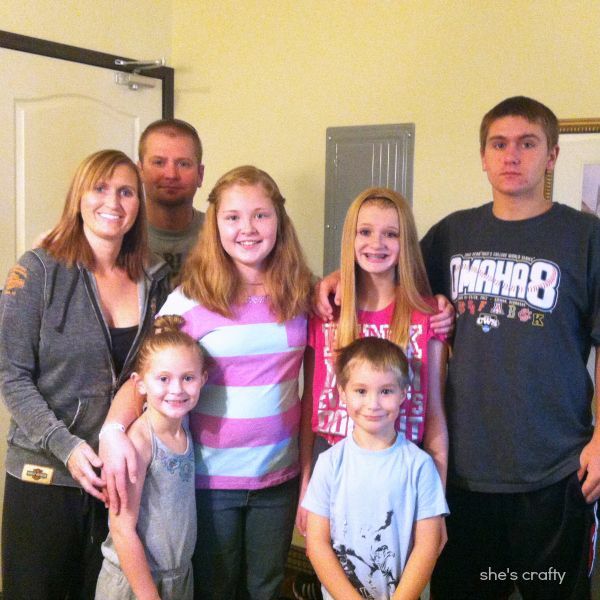 Life in our family is a whirlwind right now!!! 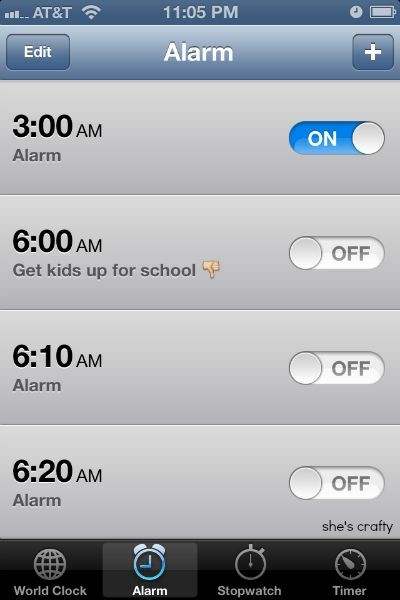 Last Friday we got up in the middle of the night for a 6am flight to Utah. What in the world was I thinking booking that early of a flight?? My kids were really good on theplane. It doesn't hurt that Southwest has free tv. We watched some HGTV and Food Network. 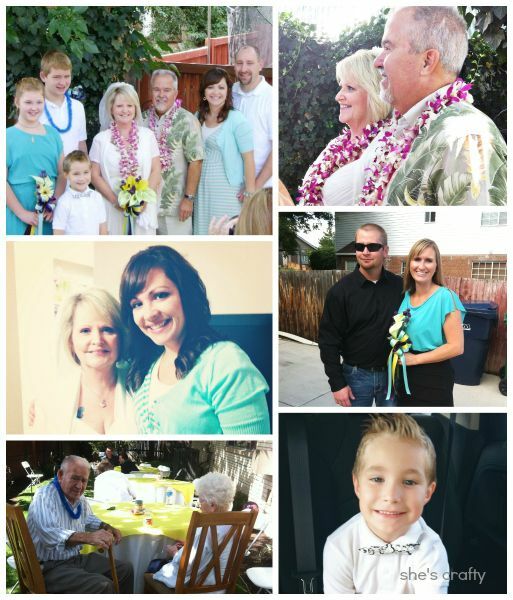 The reason we went to Utah was for my mom's wedding. It all turned out really nice! I got to visit with tons of family that I haven't seen in ages. It was fantastic to see my mom so happy too. That Larry is a lucky guy!! We spent a little time with some of my fave people- my brother and his family. They live in Arizona so we don't get to see them much. Our kids always hit it off and we enjoyed every second together. We also had to the chance to see our friend Marco. 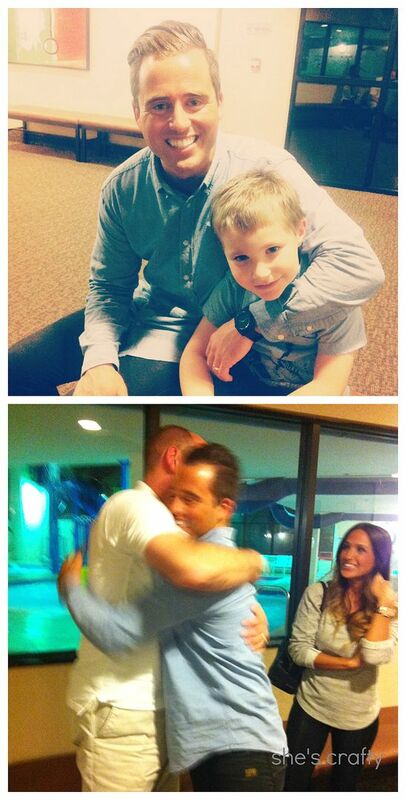 He's the missionary who baptized Chris. We got to hang out with him for a bit and meet his wife. So fun!! 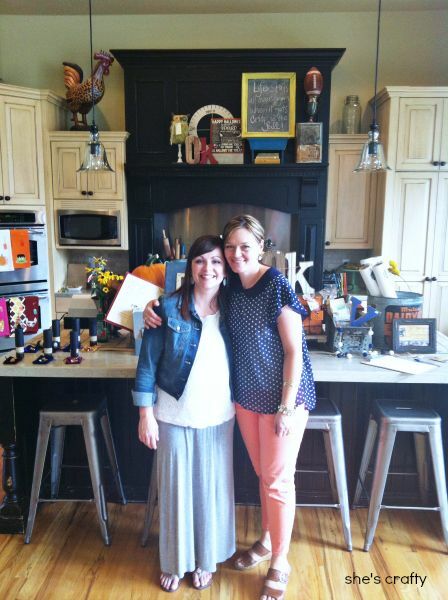 I feel so lucky that our trip to Utah coincided with my sweet friend Melissa's awesome boutique, the Hive. She hosts at her amazing house. Seriously I could have spent days just walking around looking at everything in her house. Add to that the amazing goods she and her vendors were selling and I was in heaven! It was so much fun and so inspiring. I haven't had a chance to even unpack my treasures from the Hive but I'll show you when I do. 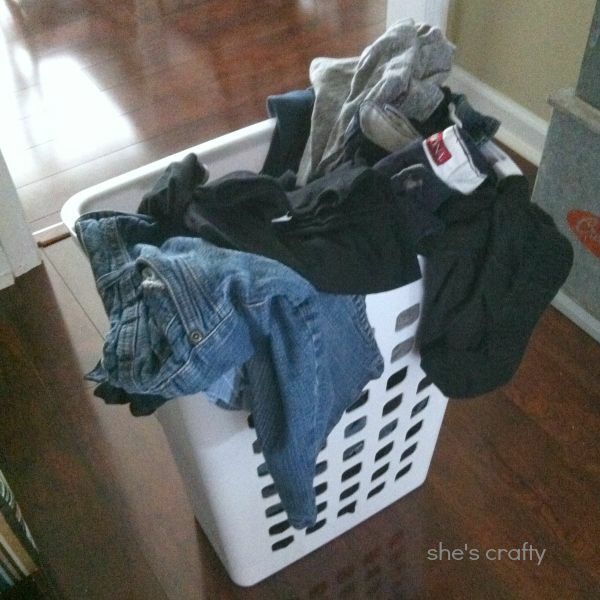 This is what awaited me when we got home- tons and tons of laundry. I had to get it all done and pack up again so we can go to another wedding this weekend. Crazy!